I can read your mind. 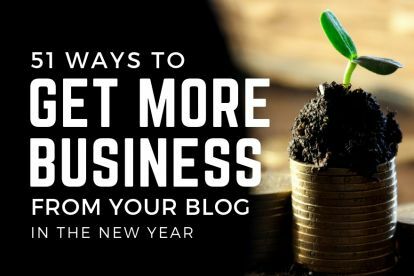 Let me peer into my crystal ball…It’s telling me you want to get more blog traffic. Don’t worry – I can help you with that! 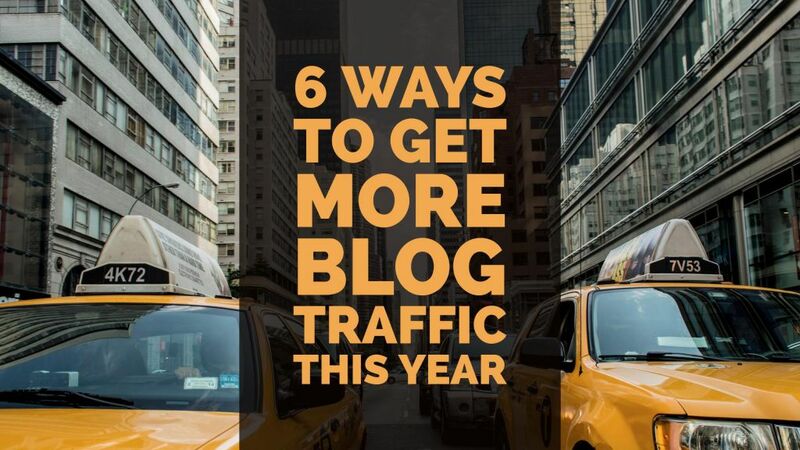 In this post, I’ll be explaining six ways to get more traffic to your blog. This sounds like a no-brainer. 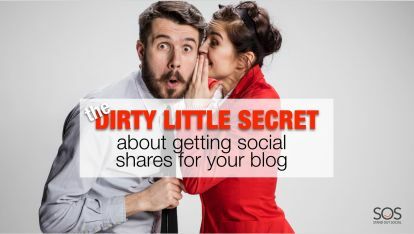 Of course your content needs to be shareable! However, it’s not quite as simple as it sounds. What is “shareable”? How do you create it? Pro Tip: We use Sumo for social sharing – it’s free and effective! You’ve probably seen these before. They’re posts with a “roundup” of quotes or input from experts in a field. For example, if your blog is about social media marketing, a roundup post might be “27 Social Media Marketing Experts Give Their Best Tips”. 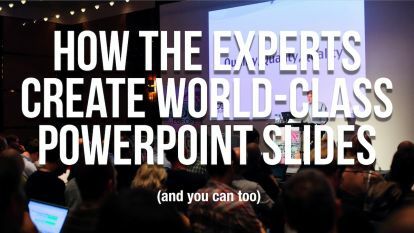 You can either reach out to the experts directly to ask for their input in the article, or you can simply grab a quote from something they’ve already written and include it in your post. Be sure to link to their site as well, as this will increase the chances they’ll share. The better you make them look, the more likely they are to share. Bonus points if you add their image! Once you’ve written the post, send them an email or @ mention them on Twitter to let them know about it. Chances are, they’ll share it for you. It’s really that simple – it just takes a lot of work! No one wants to hear the same thing everyone else is saying. Instead, be bold! Stand for something. Have an opinion. One of the best ways to get more blog traffic is by talking about controversial topics. For example, Mark Schaefer wrote this post on something he called “Content Shock”, claiming that blogging is a dead marketing tactic when everyone else was saying it was great. Blogging certainly isn’t dead, but his controversial stance on such a popular topic managed to get thousands of shares! I’m talking about being more personal in your posts. 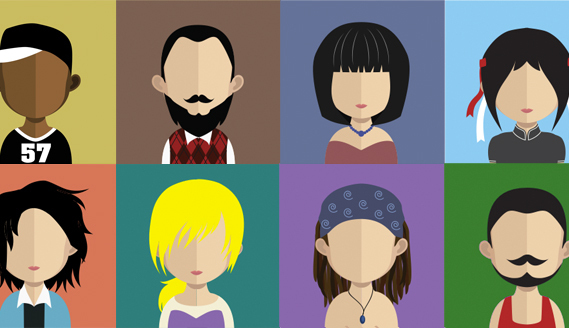 Revealing the real you to your audience. How do you do this? Try to write something without limiting yourself. Even if you’re not sure a certain word or phrase is appropriate, leave it in anyway. Go back and edit it before you publish, but the post will have more of your true voice. Tell personal stories, especially if they’re funny or if you’ve struggled. People connect with stories. Use “I, we, us” in your writing. Talk like you’re there with your readers. Be conversational. 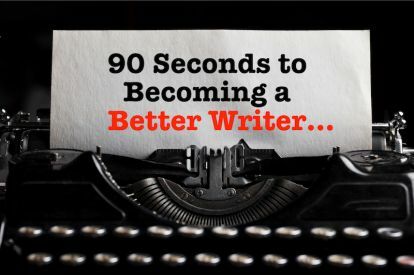 Headlines account for 80% of your work! His claim isn’t unproven, either – According to some sources, on average, eight out of 10 people will read headline copy, but only two out of 10 will read the rest. Want to get better at writing headlines? You’re in luck – we wrote a full blog post to help you out. How to get more blog traffic is always on every blogger’s mind. It’s part of being a blogger. Traffic is our lifeblood – it’s why we do what we do. 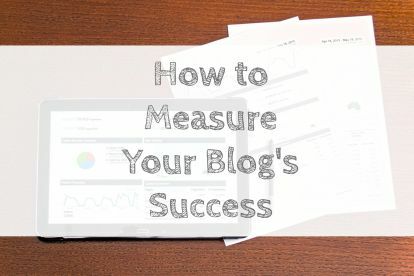 If you follow the six steps outlined above, you should start to see more blog traffic on your posts this year! 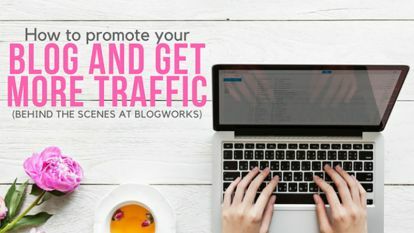 If you want more tips, check out this guide to promoting your blog posts.